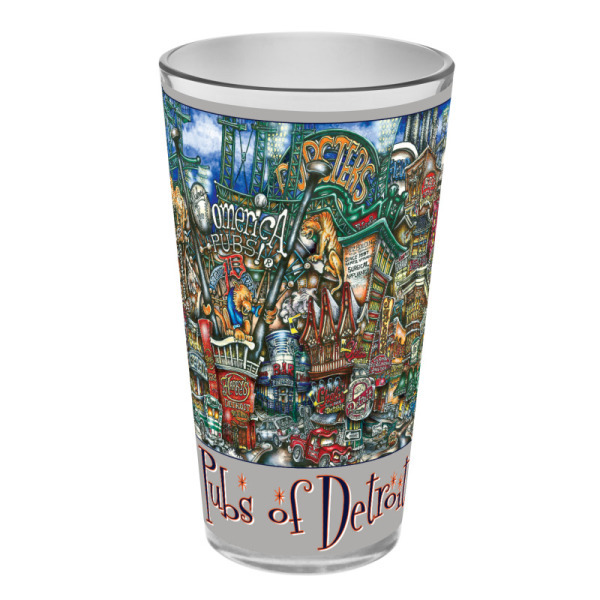 SKU: DETMIPINT. 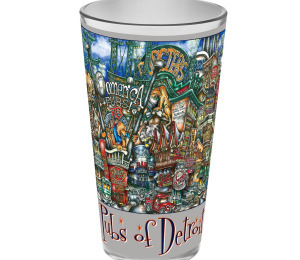 Categories: Detroit, Glassware, Pint Glass, Team, Tigers, Town. 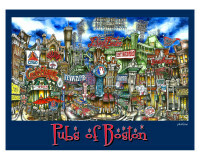 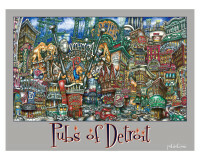 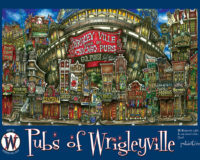 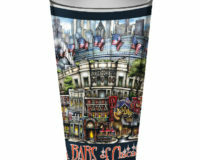 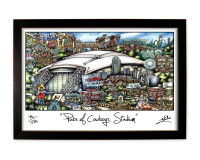 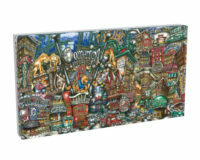 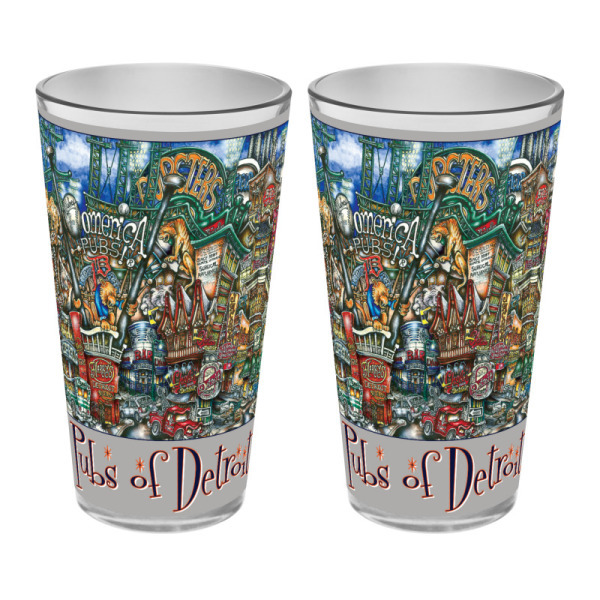 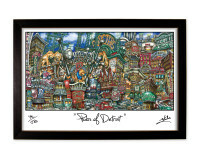 Be the first to review “pubsOf Detroit, MI pint glass sets” Click here to cancel reply.